I am trying to discipline myself when it comes to Facebook scrolling. 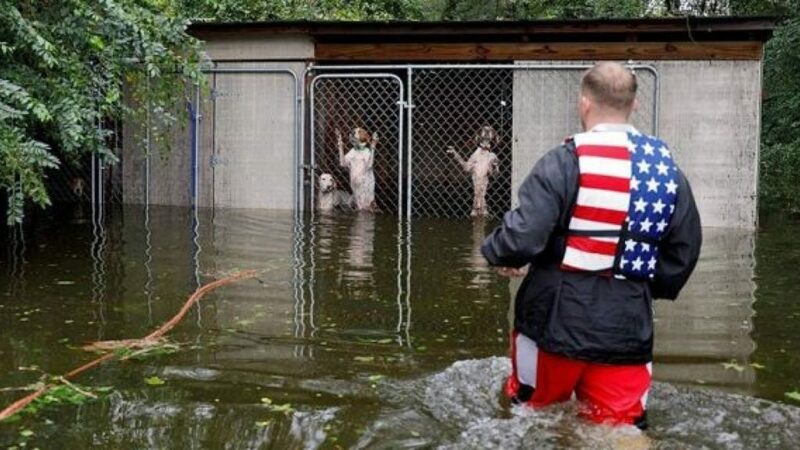 But I admit that I get bogged down when it comes to animal rescue stories. I am compelled to watch the video or read the story to the end. And given the number of shares and likes they all get, I am not alone. Many psychologists say that because, as humans, we are aware of our ultimate death, we dream of being rescued ourselves. Beginning at birth, we survive because our parents save us from hunger and predators. To be worthy of rescue, the infant adapts to the script of its culture and tries to grow up to be a hero esteemed for saving others. Perhaps. But that speaks to our relationship with other humans. It has made me wonder what it is about these stories that so captures us? Of course, we’re glad that the wolf did not drown in an icy river and that the baby elephant stuck in a pit was reunited with her mother. But I think our need for these stories is more about our feelings toward our fellow man than it is about the animals themselves. 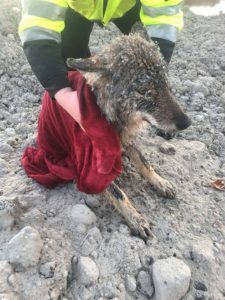 A man who jumps into an icy river to save a wolf does so out of compassion. There is no time to wonder if his peers will view him as a hero. His act of rescue is a split-second decision that says, I cannot stand by and see this animal suffer. 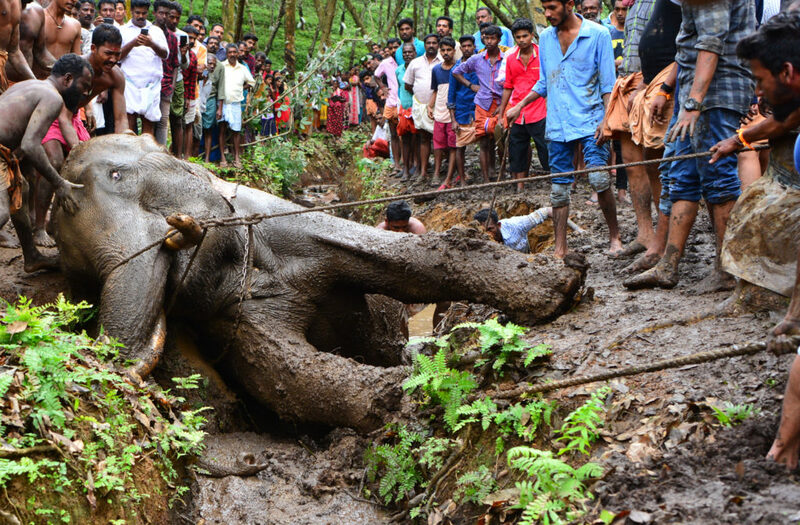 A poor community in India that spends a day saving an elephant from a mud pit does so out of respect, not to garner attention from National Geographic. 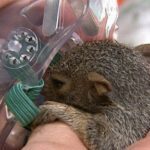 The difficult day-long task says, we pull together to help this animal because it’s the right thing to do. In each case, we see the goodness that exists in people. And in these days of division, anger, and bitterness, it is of immense relief. Ah, goodness exists. We watch until the end.